Overlooking the Yarra River, Nobu offers stunning views inside and out. As one of the world's most recognised Japanese restaurant, it is renowned for its innovative, new style cuisine and signature dishes featuring Yellowtail Sashimi with Jalapeo and Black Cod with Miso. 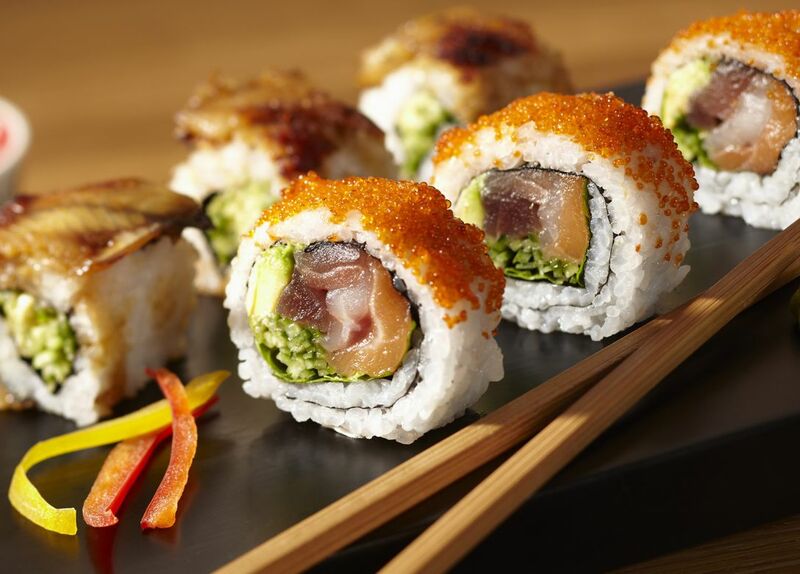 The extensive menu is traditionally Japanese with imaginative twists.